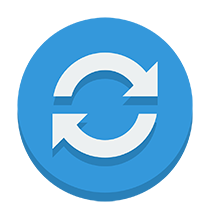 Stay organized with reports for every cycle counting session performed. 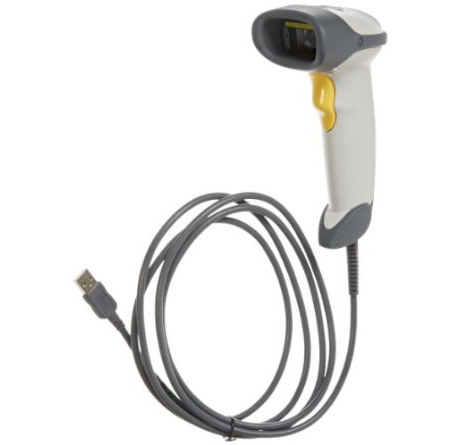 Quickly count your inventory or add new products using your own scanner. 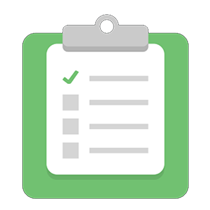 Keep your inventories on Shopify, Amazon, Etsy, etc. in sync all from one place. 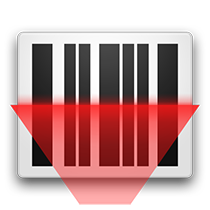 Scan the barcodes, and when you are done StockSavvy give a list of the item quantities to be updated on Shopify (or other POS). Once you are done reviewing, hit the button, and the quantities will be updated! 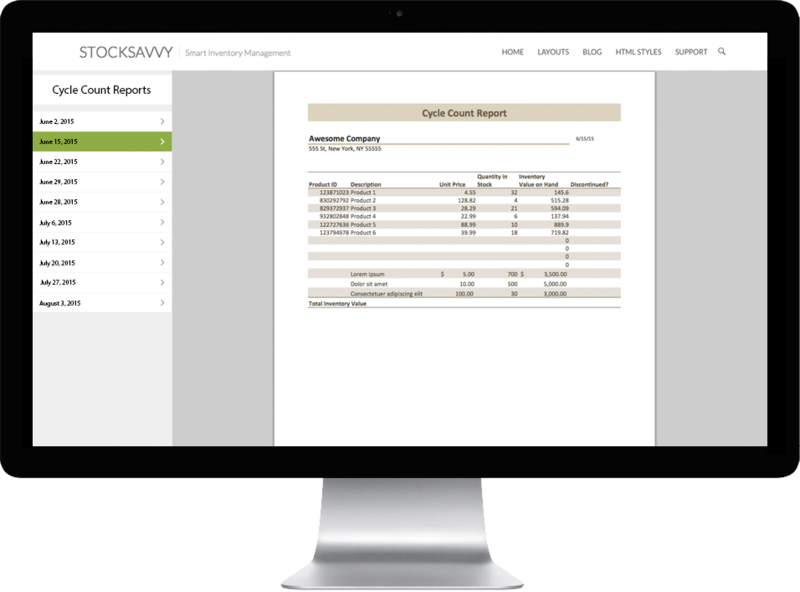 With reports generated and saved every time you do a cycle count, you can keep an accurate record. 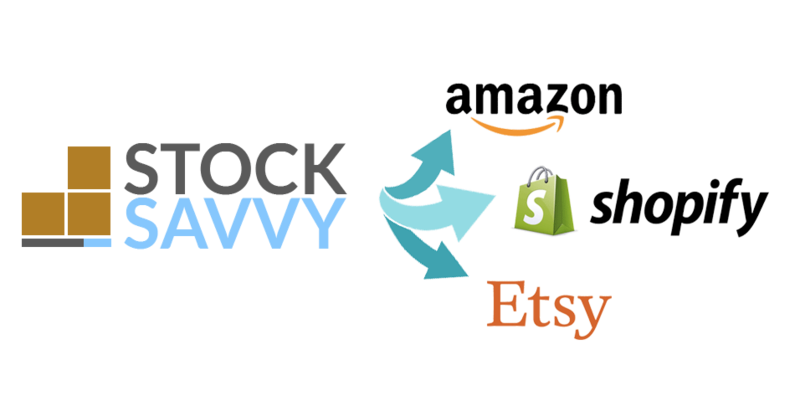 After scanning your inventory, StockSavvy can update the other points of sales (POS) like Shopify, Amazon, Etsy, etc. all in one fell swoop. Save time and headache of updating quantities on several different places.